Are you conscious about the colour of your teeth? Do you try to hide your smile or refrain from smiling fully? Think about it…..We use our teeth each and every single day! Over a period of time, teeth not only start accumulating plaque and tartar, but their colour also begins to change. They may accumulate stains from tea, coffee, cigarette etc. These yellowing teeth impact your smile, your face and your complete look. They can add years to your face. Teeth whitening could help you have a powerful, beautiful smile. 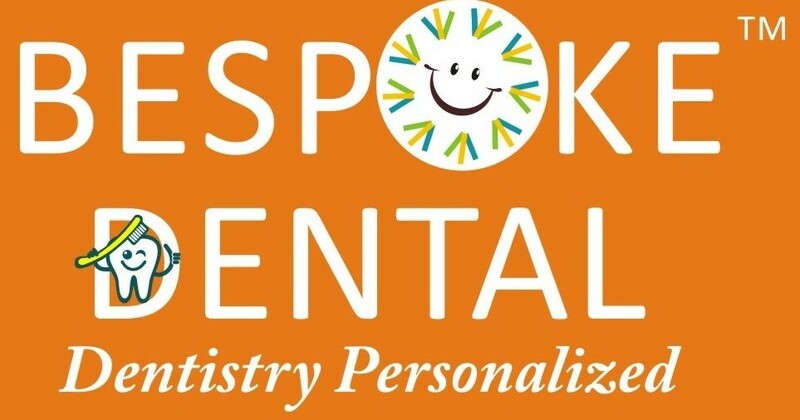 At Bespoke Dental, Dr. Vipul Nawal offers the best Teeth Whiteneing system to ensure efficient and effective teeth whitening. 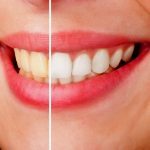 Our teeth whitening technique provides long lasting results and leaves you feeling refreshed, rejuvenated and confident. It is possible for teeth to become four to eight shades lighter within an hour. If excessive tartar is present on the teeth, professional teeth cleaning (scaling and polishing) may be required before the teeth whitening procedure. The teeth whitening system is light-activated. It has been produces after extensive research. It acts by production of hydrogen peroxide which bleaches the surface of the tooth. It is completely safe to use in the mouth, when used by a professional. There may be mild sensitivity after the whitening procedure, which normally subsides within a day or two.